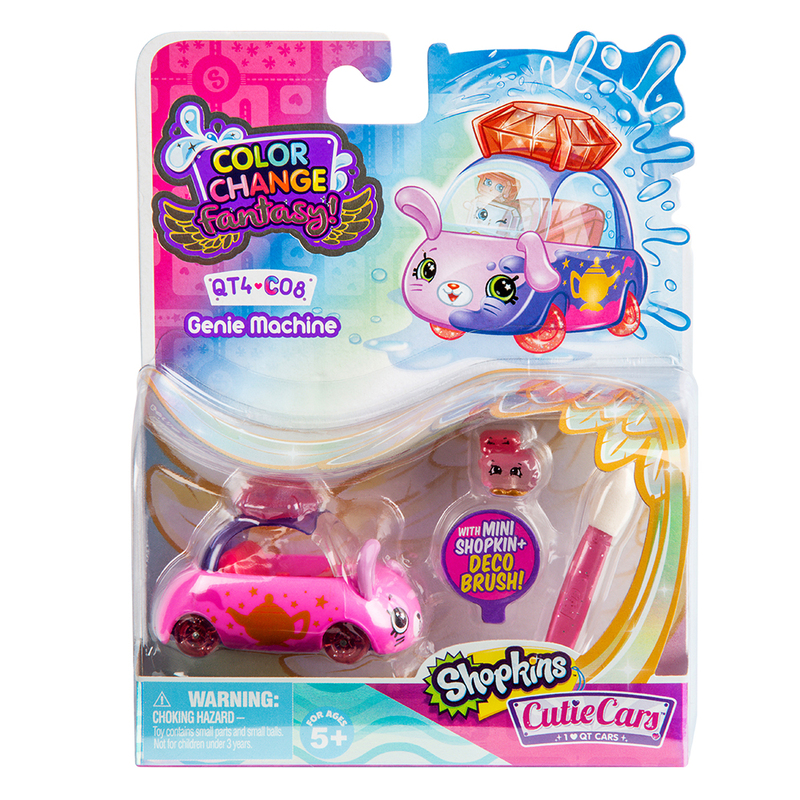 The cutest cars to ever hit the road are back with the Color Change Fantasy range! There are so many fantasy designs to collect including dragons, unicorns and fairies, they now look more adorable than ever! 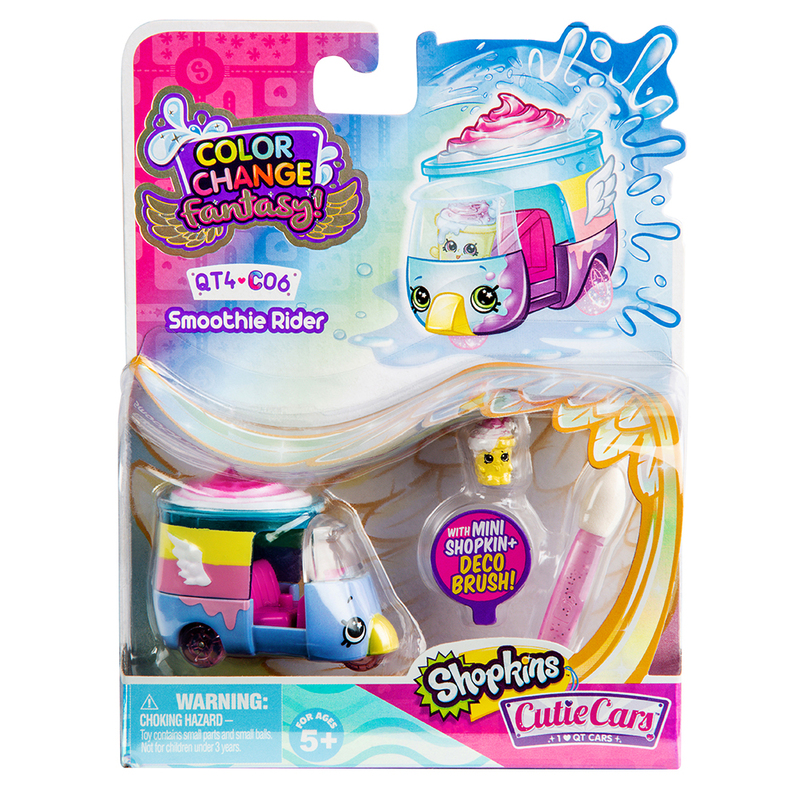 The Shopkins Cutie Cars™ Color Change Fantasy range allows you to decorate your car using the deco brush included! Watch as they change color with cold and warm water! 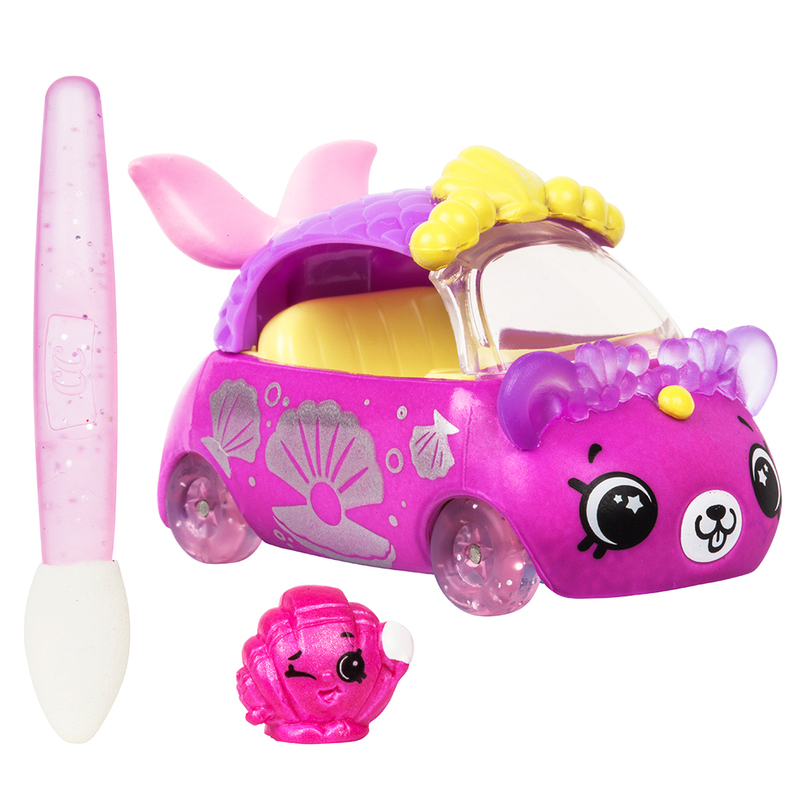 Each Cutie Car comes with their removable mini Shopkin at the wheel. You are sure to find the car of your dreams here!